Give your little golf pro a brand-new set of wheels. Sized just right for children ages 2-3, this battery operated vehicle looks and functions just like the real deal. 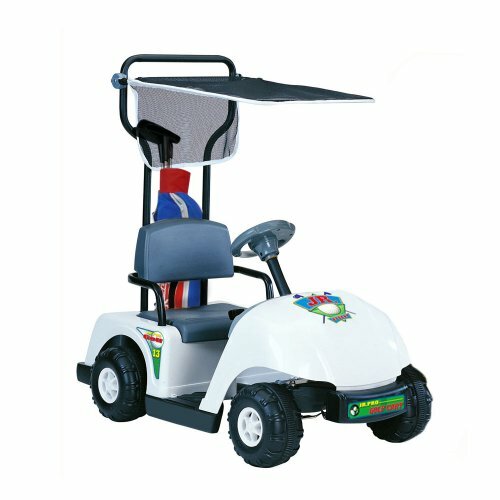 The Orlimar ATS Junior Set includes: A High loft 320cc driver, wedge and putter Clean and modern look appealing to today's youth Lightweight stand bag and head covers This item can only be shipped via Ground service within the Contiguous US. Due to size restrictions, Air and International shipping services are not available.